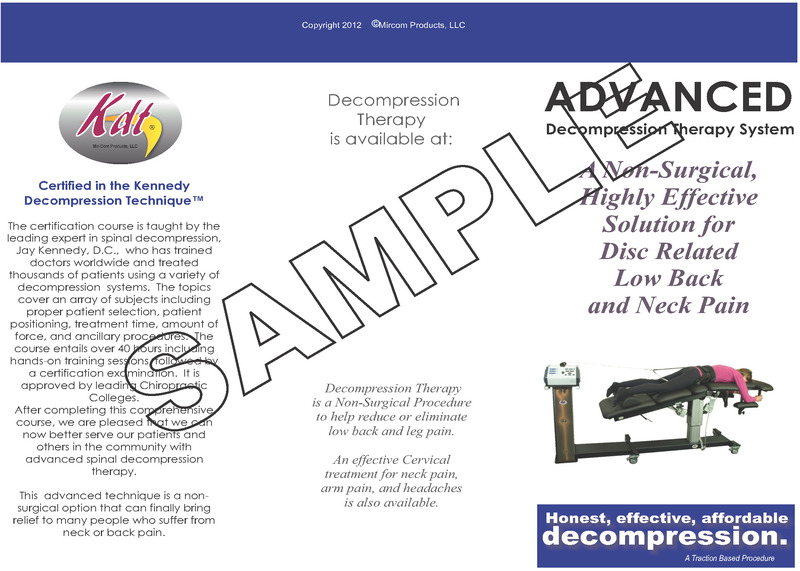 Decompression / Traction Patient Education Brochures, 100 per package $100. 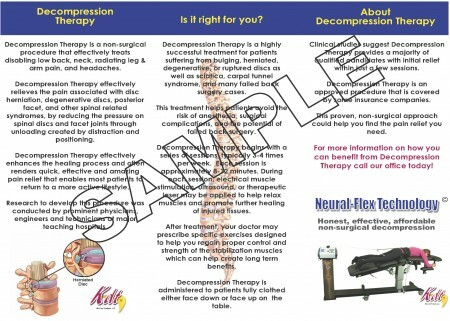 This brochure helps explain decompression / traction to patients. 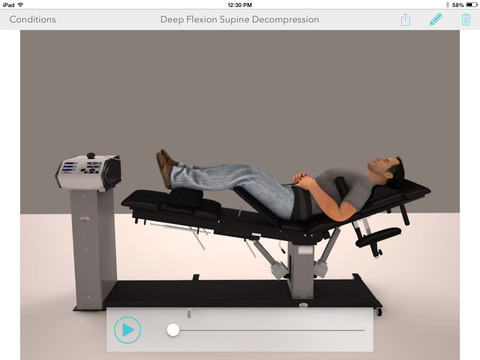 Features the KDT Neural Flex. 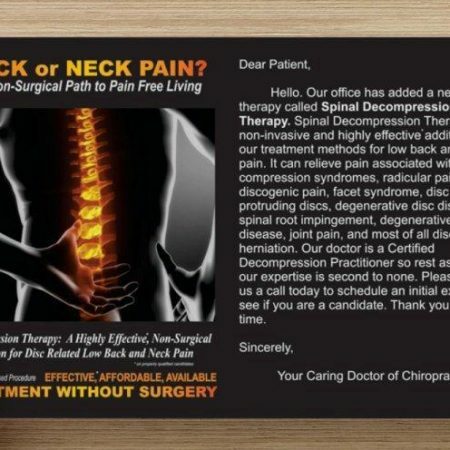 Brochure is an 8.5″ x 11″ tri-fold brochures. 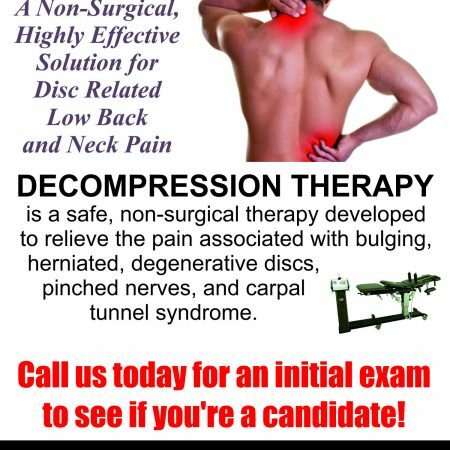 Printed on heavy gloss paper.